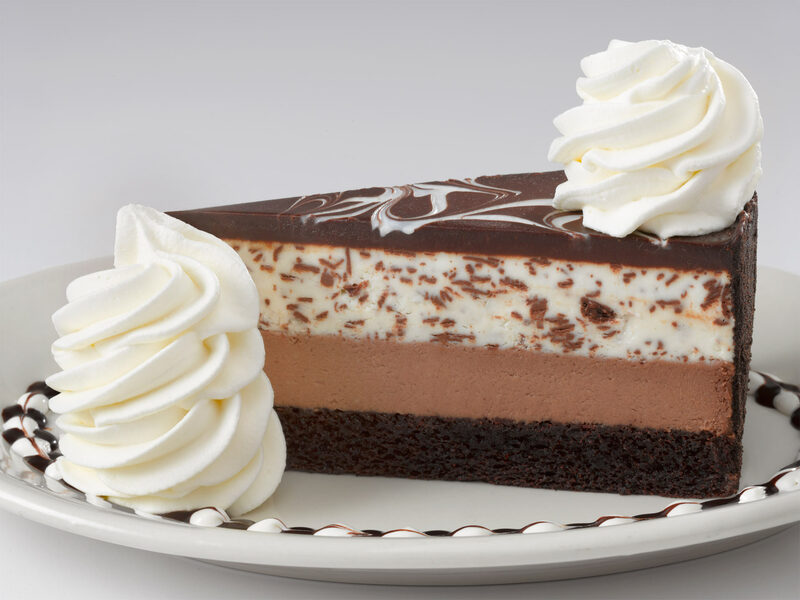 Home > Dining Coupons > Cheesecake Factory | Half Price Cheesecake! Cheesecake Factory | Half Price Cheesecake! Heads up! The Cheesecake Factory is offering any piece of cheesecake for half price on 7/30. This is in honor of National Cheesecake Day and one slice is available per guest. Limit one slice per guest. Dine in only. Deal is valid 7/30 only.